I live in Tokyo, where embassies are concentrated. 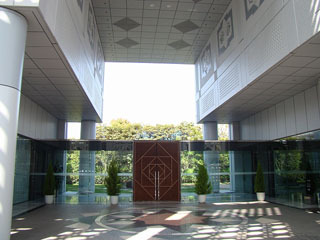 I don’t know how many but I found a blog written about the embassies in Tokyo on a unique point of view. The blogger, she toured the embassies with a map in her hand. 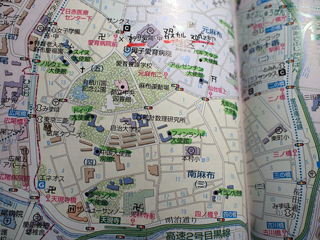 She started with Roppongi, Azabu-juban area. 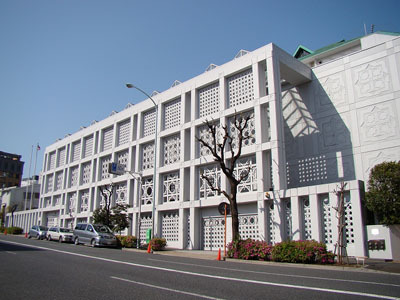 Azabu-juban is the major embassies area, where it has the ones of America, France, Germany, Italy, China and so on. First she went to Egyptian Embassy. it was a regular building LOL. 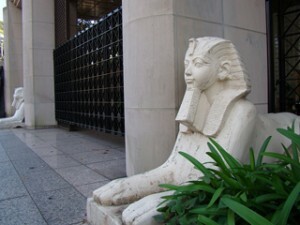 But there are sphinxes at the entrance! Next, she went to Australian Embassy. 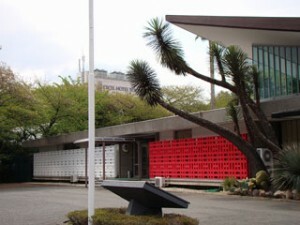 it is the Australian Embassy. 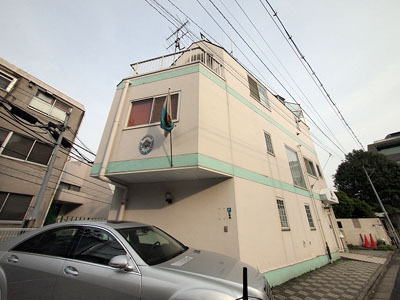 Well, those are really nice embassies that you can tell they are embassies, but usually, embassies are also used as ambassadors’ residences, so many of them stand in quiet residential areas. 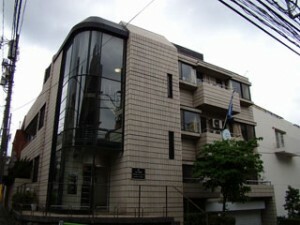 For example, this is San Marino Embassy. It looks like blue ocean and white sand beach. 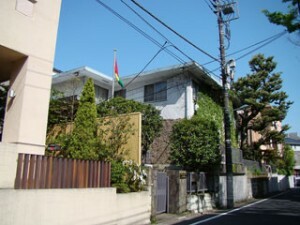 It is hard to find an embassy in residential area. So, the blogger tried to find each one by looking for the national flag and the emblem. 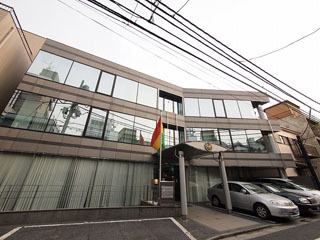 Oh, this is Guinea Embassy. Easily recognized by the primal colored flag. This one is not easy to tell, but Greek Embassy. You can see the Aegean Sea blue flag just a little. 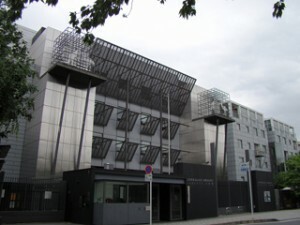 Touring embassies, she noticed something, which is that well known countries’ embassies are big and old, for example; England, Italy, France, and Russia. 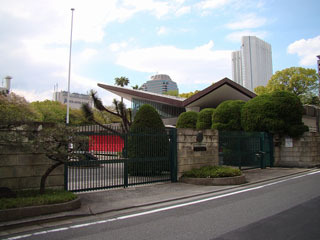 Italian Embassy. Big and old. Another thing she mentioned is that American, and our neighbor Asian embassies are strictly guarded. When you are approaching the embassy, you can tell that you are getting close by the heavy securities, even you can’t see the building yet. The embassy is three blocks away but police officer is watching. 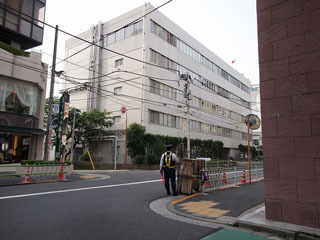 who also designed Tokyo Metropolitan Government Office. 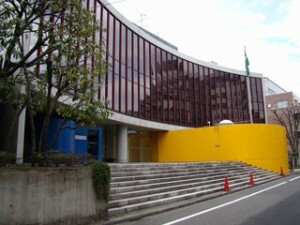 This is Brazilian Embassy designed by Louis Ootake. It’s a design the Japanese people can’t come up with. This is nice and clean looking. Madagascar Embassy. 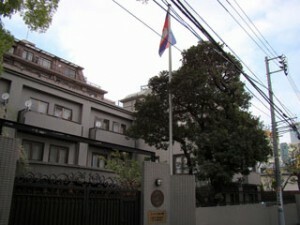 Now, I announce the top 3 Embassies that the blogger chose. 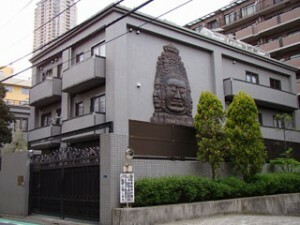 From the front, it looks an ordinary building but… There is a huge face on the other side! She went closer. It’s really huge, too scary to see at night. 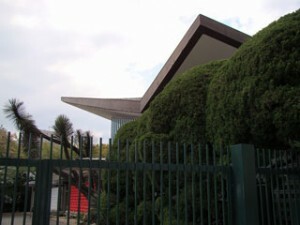 The sharp roof. The plant never seen anywhere else in Japan. 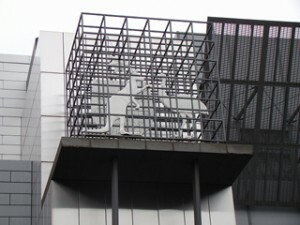 The gate and the building. 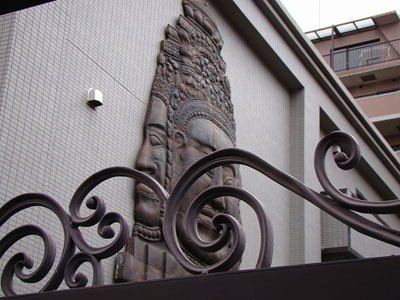 It is in Shibuya, Tokyo. The geometric pattern is so beautiful. Truly beautiful. It’s like a luxury resort hotel. Islam culture is awesome! 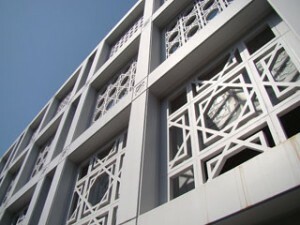 Seeing this embassy, the blogger thinks highly of Islam civilization. She finished the report saying that Malaysia must be a very nice country. Wow, this is a great report! It is making a good point. I would never come up with the idea of touring embassies. 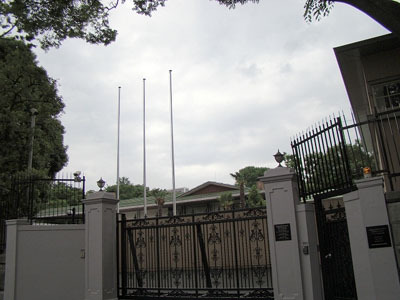 I am thinking to visit the number one, Malaysian Embassy, in the near future. 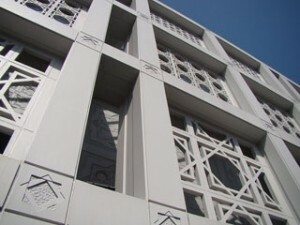 The blogger thinks Islamic culture is awesome because she likes a building unrelated to Islamic culture? I wonder if she also thinks it’s awesome that women are routinely beaten, raped, tortured and murdered in Islamic cultures for the most trivial reasons imaginable. And so on. Thank you for your comment. The blogger seemed to be simply and greatly impressed by the design of the architecture. 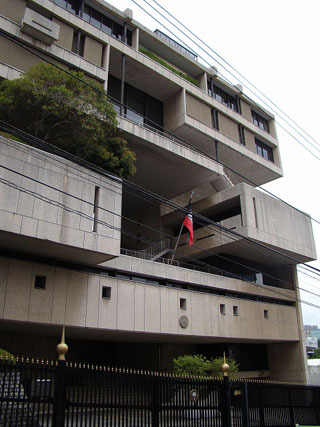 Hi Im from mexico and im surprised, generally we have the ugliest embassies around the globe , nice exception . Thank you for your comment. 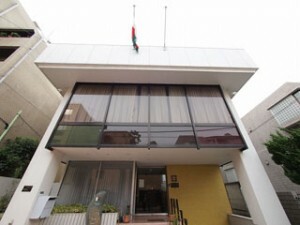 The other Mexican embassies are ugly? I can’t imagine (^_^) I should check the pictures. if you don’t know about islamic, don’t say anything..
Malaysia is a great country..